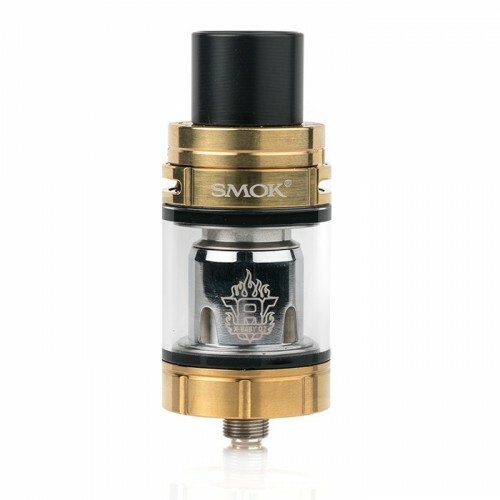 The SMOK TFV8 X-Baby Beast Brother Sub-Ohm Tank is finally here with various quality of life improvements that many have asked for. 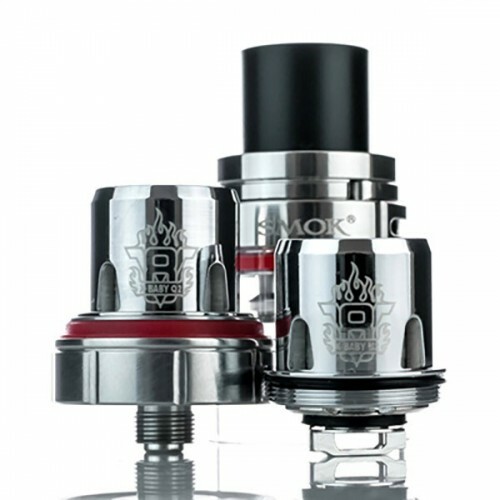 The TFV8 X-Baby is considered to be one of the brothers of the TFV8 family along with the original Baby Beast and Big Baby Beast. 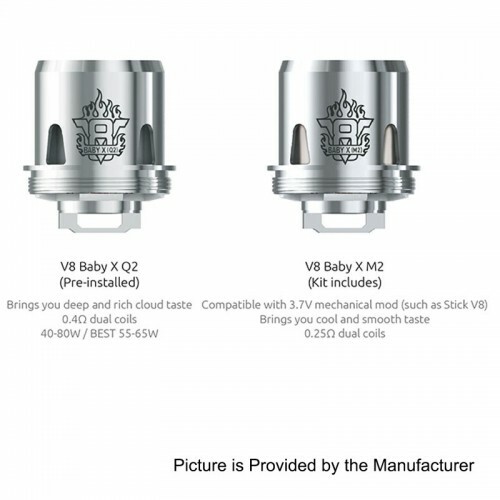 The TFV8 X-Baby features an all new leak resistant design due to the fact that the airflow slots and control valve are now placed on top of the tank instead of the bottom. The TFV8 X-Baby features a top fill swivel design with a larger fill hole to help minimize messes. The TFV8 X-Baby also features a new ultra long wide bore delrin drip tip to help reduce heat. 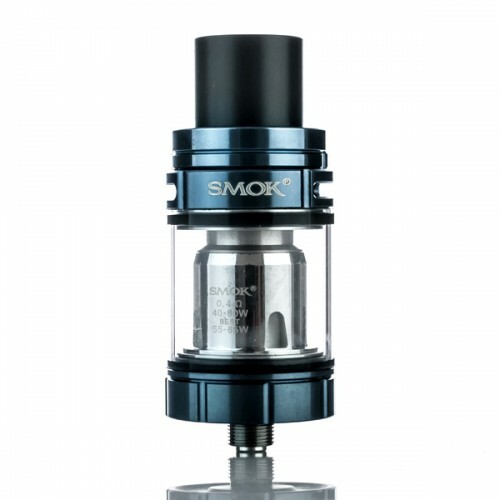 The SMOK TFV8 X-Baby Sub-Ohm Tank features a 24.5mm diameter size and 4.0ml capacity tank. The SMOK TFV8 X-Baby utilizes SMOKTech X-Baby Beast Brother Brother V8 Core atomizer heads which are designed for both flavor and cloud chasers. From top to bottom, the SMOK TFV8 X-Baby Beast is designed for airflow and vapor production. 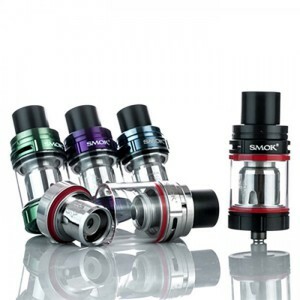 The SMOK TFV8 X-Baby Beast features a large heating air tube for higher airflow efficiency. 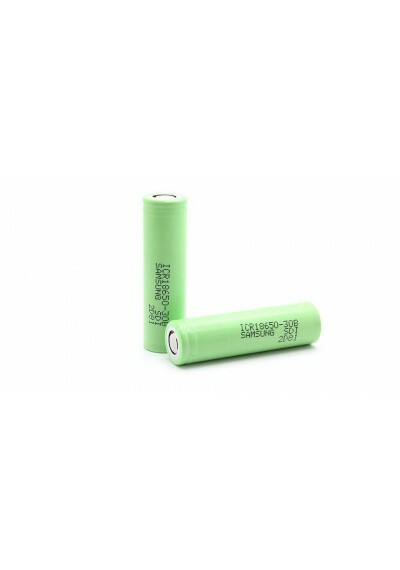 The large dual adjustable airflow slots can be adjusted to your own personal preferences. 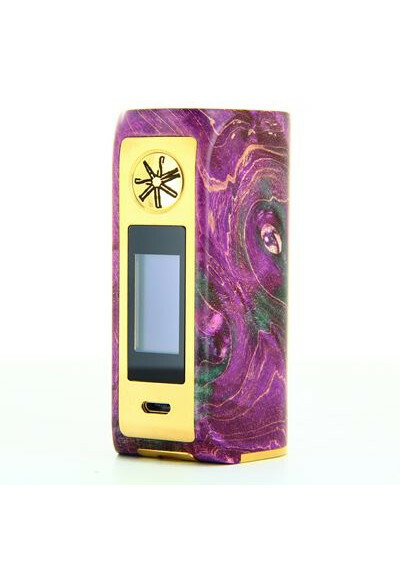 The SMOK TFV8 X-Baby Beast Brother provides the same powerful and flavorful vaping experience along with the new quality of life improvements that will make your vaping experience all that much better. 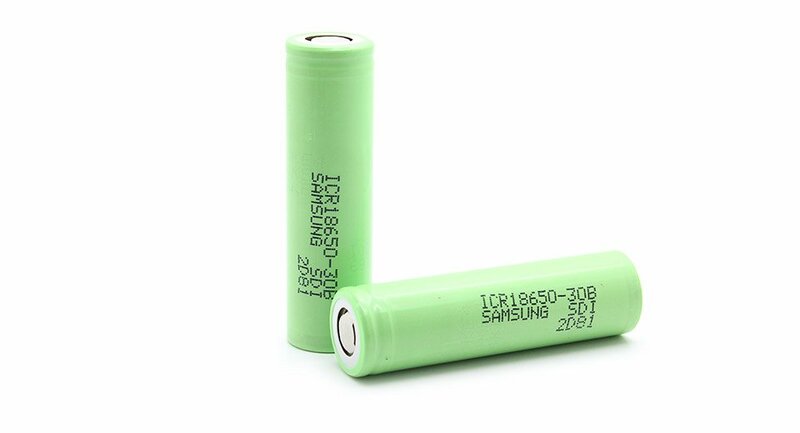 Please note, the TFV8 X-Baby Beast is not compatible with the original TFV8 or Baby Beast atomizer heads.